Knead a slightly stiff dough, adding all above ingredients, cover with wet cloth. Break off bits and make small potato sized balls. Roll to 3-4 mm thickness. Roast on griddle (tawa) as for phulka. Or after brown spots appear place direct on gas flame and puff, with help of tongs. Phulka also may be done similarly if puffing with cloth, feels difficult. 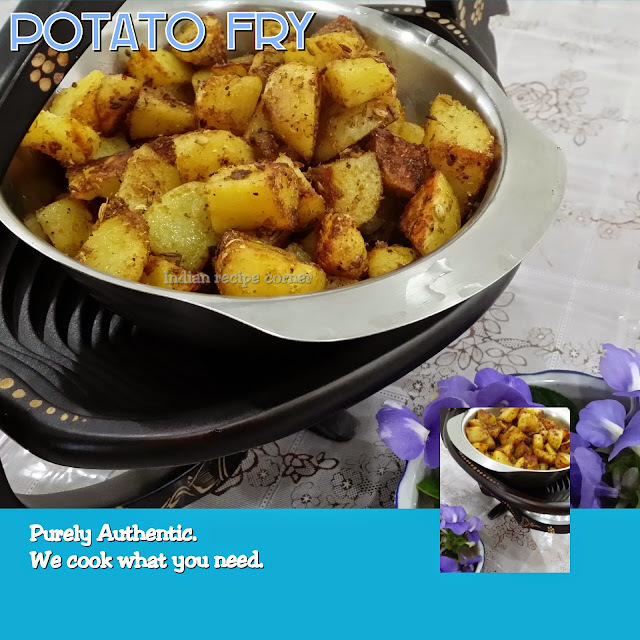 Apply ghee or butter and serve hot with lime pickle or curds or jam or any souring gravy.